July 30th, 2018 - [Taipei, Taiwan] D-Link and Silicon Labs today announced that the DSH-G300-TBR Thread Border Router has passed Thread specification compliance and interoperability testing to become the world’s first “Built on Thread” certified border router. Thread’s mesh technology allows the DSH-G300-TBR to connect securely and reliably to the Internet and with a wide variety of smart home products as part of a self-healing mesh network, increasing connection reliability while minimizing power consumption. 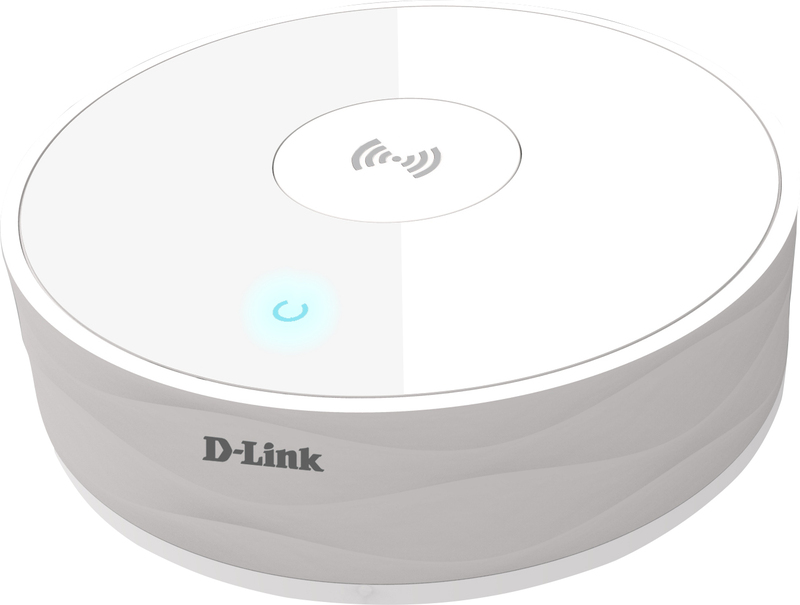 D-Link’s Thread Border Router is equipped with Silicon Lab’s multiprotocol Wireless Gecko SoC, supporting Thread, Zigbee, Bluetooth 5, Bluetooth mesh, and proprietary protocols. The DSH-G300-TBR features simplified IP bridging between the mesh network and the Internet with security provided at the network and application layers.